Why warranty is not the only solution for Mobiles! Suffering from a low Wi-Fi connection? Get these tricks to boost your internet speed. 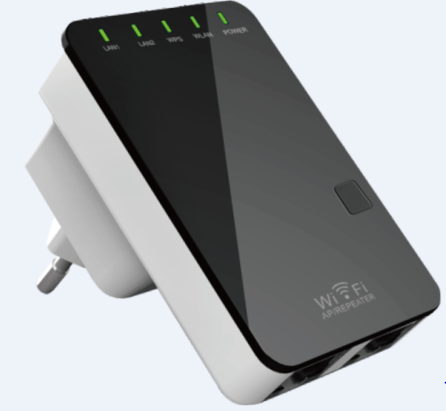 After paying good amount of money for Wi-Fi services, if you are still suffering from low-speed Wi-Fi connections, then you must pay attention towards some of the tricks, given below, to get boost your Wi-Fi speed. A. Update your Wi-Fi router to the latest firmware. Firmware controls your device’s behavior. New firmware contains up-to date features and latest bug fixes. 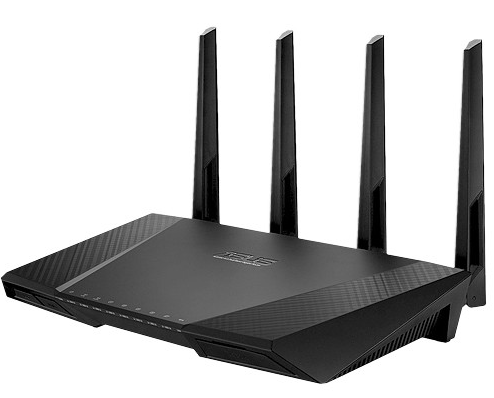 It also provides protection from getting your router hacked and from other security threats. B. Choose 5GHz frequency instead of 2.4 GHz in your dual band router. The 2.4 GHz frequency band has only 11 channels. On the other hand, the 5GHz band provides 24 channels. 5Ghz helps overcome interference and offers better speed. C. Avoid the Wi-Fi router placing near walls and metal objects. Placement of your router puts a great impact on its speed. Always try to avoid hanging your router or its placement near the walls or any appliance that emits electromagnetic waves. 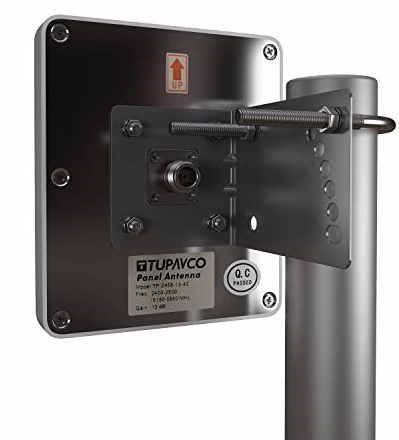 Set it up in any central and an open area, so that you can access its signals up to its maximum extent. D. Keep your router updated. You must have heard about huge number of malware attacks on these devices. These attacks can be prevented if the routers you are using are updated. Once a malware infects your router, it can steal the bandwidth and make your Wi-Fi connection slow. E. Avoid using bandwidth consuming applications. High bandwidth usage by an application can be one of the reasons for slow internet speed, for all nearby users using the same Wi-Fi connection. 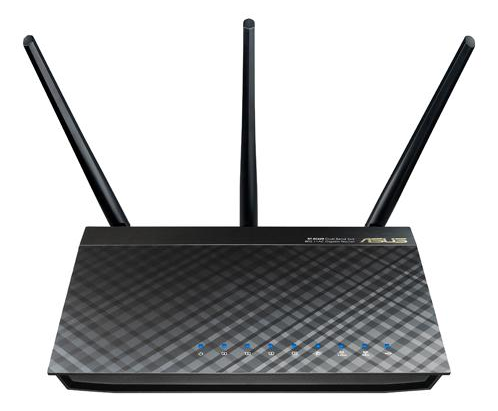 We are lucky to have the presence of modern routers which supports Quality of Service (QoS). 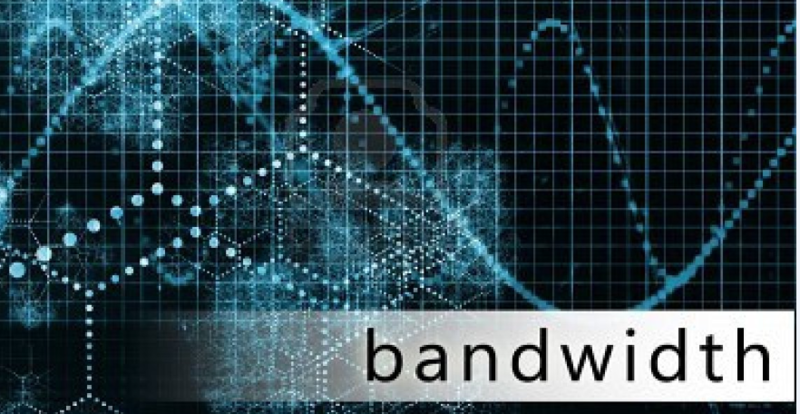 This helps control bandwidth usage by changing settings in network administration. 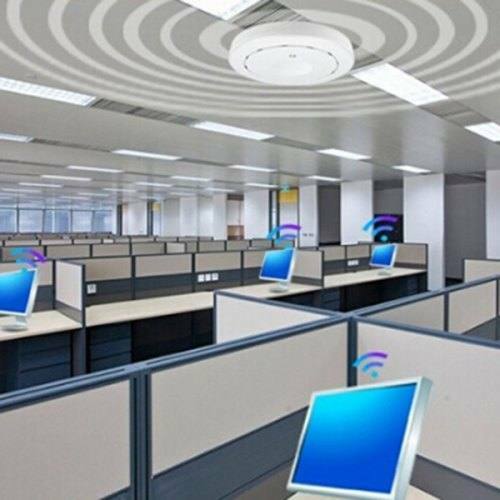 F. Get Stronger Wi-Fi antenna for large premises. If you are using a Wi-Fi connection in a huge premises, it would be beneficial to come with an antenna, rather than router, which is powerful, can boost your Wi-Fi speed and can provide coverage to the larger area. G. Get a Wi-Fi repeater/Booster. By getting a Wi-Fi repeater, extender or booster, the speed of internet connection can actually be impacted. There repeaters generally take the Wi-Fi signals, amplify them and transmit it again, resulting in boosting the speed. Buy Mobile Protection Plan by syncNscan!